Australia Education Management Group is a registered company in Australia. We are specifically focused on international education and cultural communication. 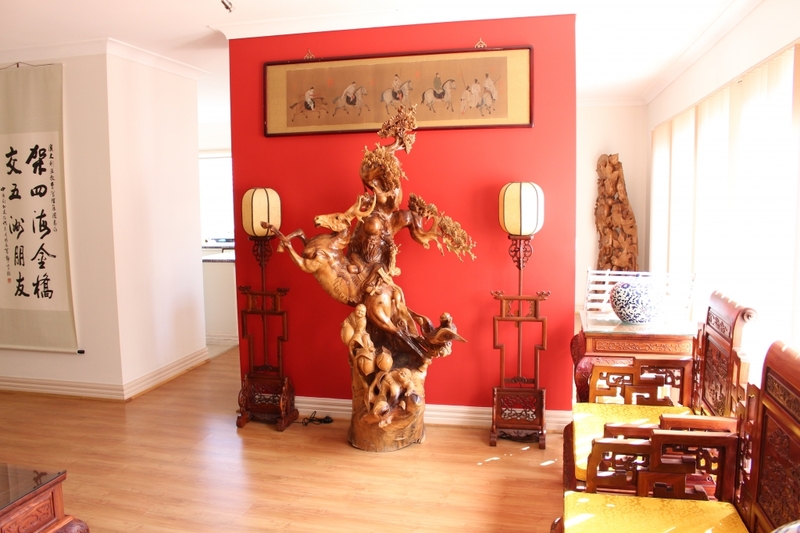 Over the years, the aim of our group has been to promote cultural diversity and educational exchanges between Australia and other counties. AEMG has established cooperation between educational institutes and research centers in China, America, Europe and other countries worldwide. AEMG plays an important role in integrating and optimizing education resources, which bridge excellent education institutes worldwide for better communication and cooperation. 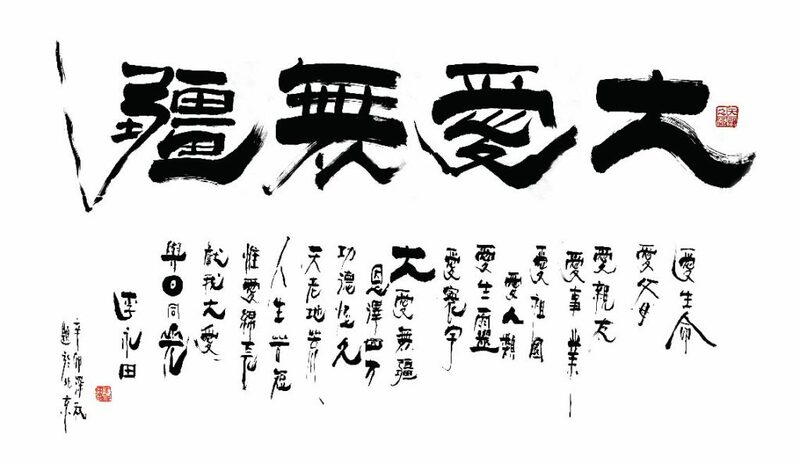 Since the establishment of AEMG, the group has played a fundamental role in promoting Sino-Australia education connections through enabling cross-cultural communication. AEMG has built up dozens of Sino-foreign joint projects and schools. AEMG has created a new industry of education management for the entire process of international cooperation in higher education. AEMG has become a constant creator and leader of this industry. 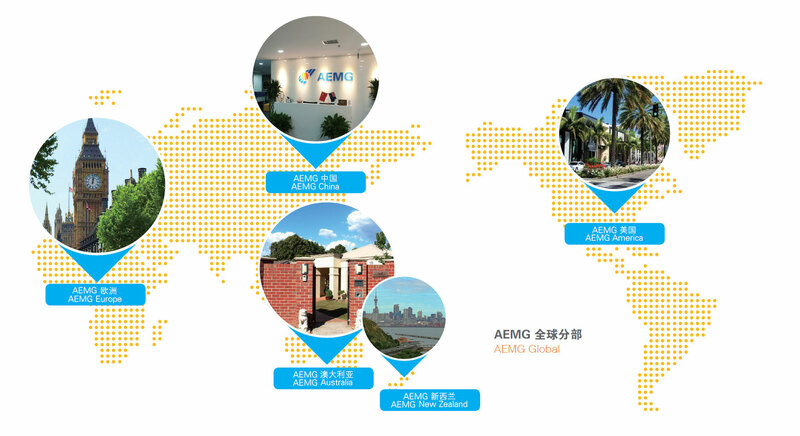 Since 2008, AEMG has built up regional branches located in America, Europe, New Zealand and etc. The Australian English Management Group includes AEMG Australia, AEMG New Zealand, AEMG America and AEMG Europe. AEMG is an established global platform for partner institutes to collaborate in the areas of education, research, professional development and student services. Some people dwell between ideality and reality, and devote themselves to their dream of education. They dedicate their lives to the pursuit of revitalizing an international education; they continue to pursue, strive for, struggle toward their goal and explore. AEMG, just like a magnetic field, attracts those who love education, brings them together, and sets off a spark in the hearts of all involved. In the process of study, self-examination, exploration and communication, let’s support one each other’s dreams as we experience together, suffer together, feel together, grow together and enjoy the journey together.